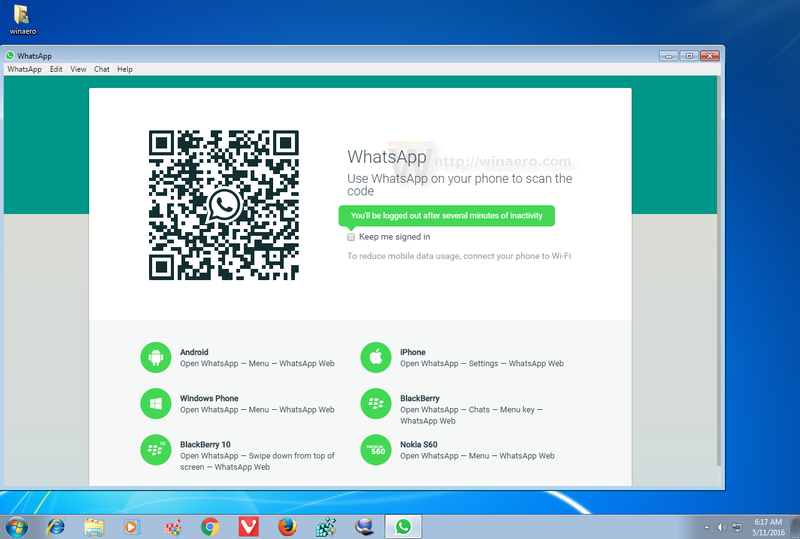 Download Whatsapp for Windows PC. You Can also create chat groups simply by selecting New Group option from the context menu. Whatsapp is an application which is being used worlwide for sending text messages and multimedia to others. 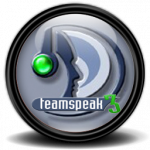 It is a fast, simple, secure and reliable messaging application. Now a days there are many options over the Internet for interacting with your friends and family but WhatsApp is the most widely used application. 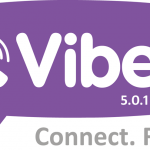 You can also download Viber 5.0.1. For PC. WhatsApp is primarily an application for the mobile phones but you can also use it in your desktop computers. 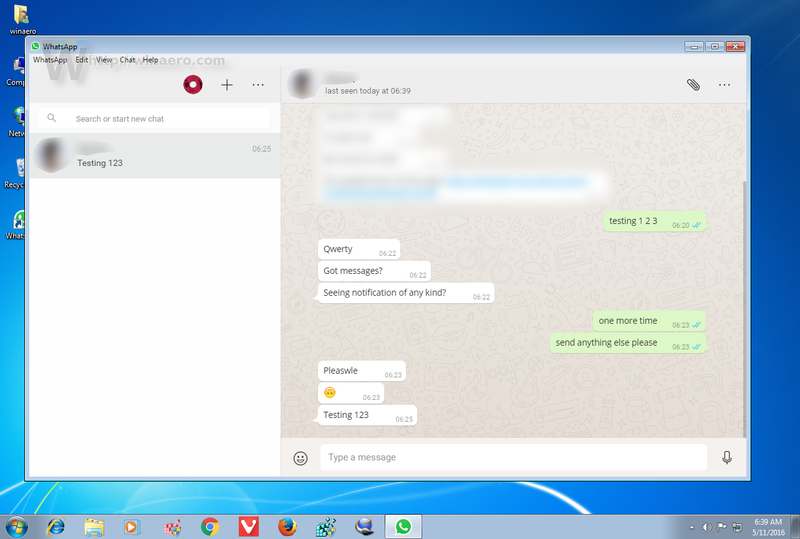 Whatsapp for Windows PC has got very simple and minimalistic user interface which is equipped with broad spectrum of straightforward functions. 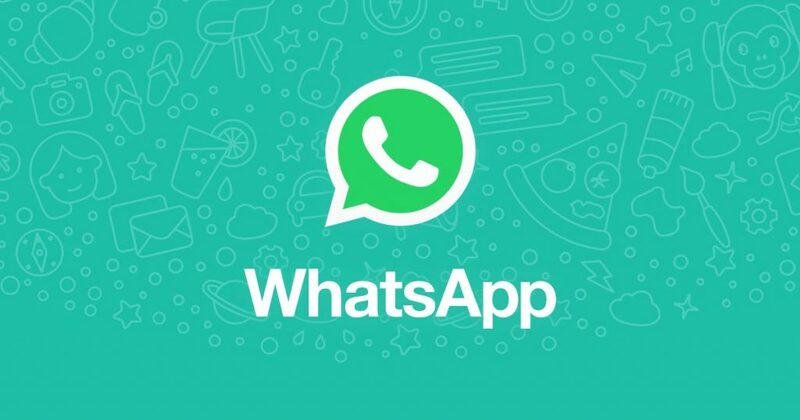 In order to use this application you need to have an account on WhatsApp. When you launch the application for the very 1st time you need to scan a QR code with your phone in order to synchronize your device and grant the access to your account. This application allows you to stay signed in or automatically logged off after a certain inactivity period. Whatsapp for Windows PC allows you to send the text messages, audio and video recording, images, animated gifs and various other type of documents. 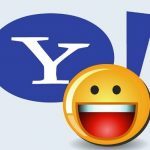 Youc an snap your pictures from webcam and then send them instantly. The chat window offers you imposing emoticons which can be included into your messages by clicking on the dedicated button. With Whatsapp for Windows PC you can also create chat groups simply by selecting New Group optionfrom the context menu. All in all Whatsapp for Windows PC is a very impressive application which can be used for sending text messages, video and audio recordings to your friends and family. You can also download Viber For Windows. Below are some noticeable features which you’ll experience after Whatsapp for Windows PC free download. Handy application for sending text messages and multimedia to others. A fast, simple, secure and reliable messaging application. Got very simple and minimalistic user interface which is equipped with broad spectrum of striaghtforward functions. Need to scan a QR code with your phone in order to synchronize your device and grant the access to your account. 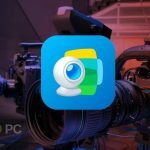 Allows you to send the text messages, audio and video recording, images, animated gifs and various other type of documents. 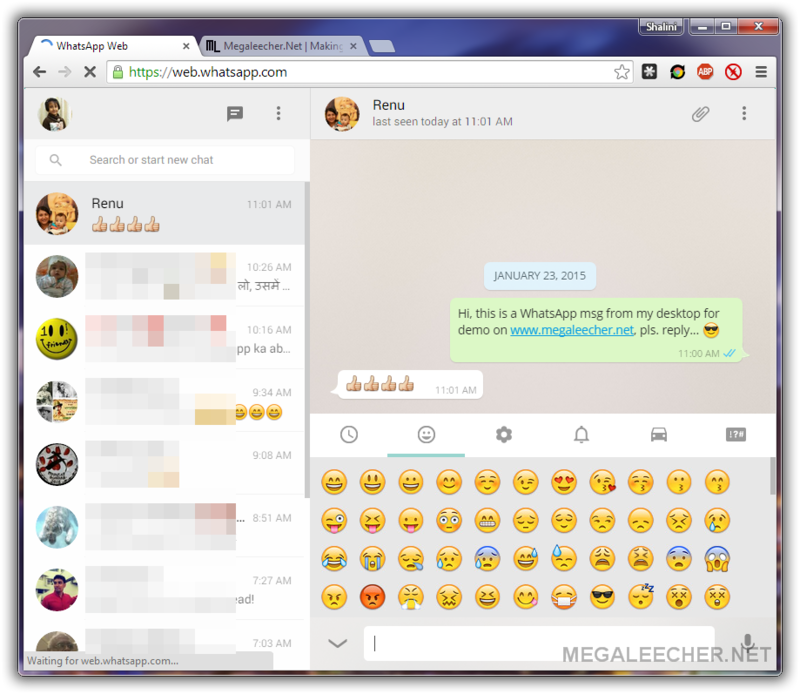 The chat window offers you imposing emoticons which can be included into your messages by clicking on the dedicated button. Can also create chat groups simply by selecting New Group option from the context menu. Before you start Whatsapp for Windows PC free download, make sure your PC meets minimum system requirements. 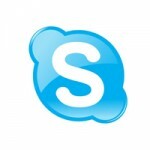 Click on below button to start Whatsapp for Windows PC Free Download. This is complete offline installer and standalone setup for Whatsapp for Windows PC. This would be compatible with both 32 bit and 64 bit windows.